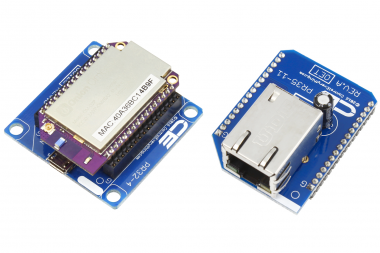 NCD I2C Cables make it easy to link devices together. 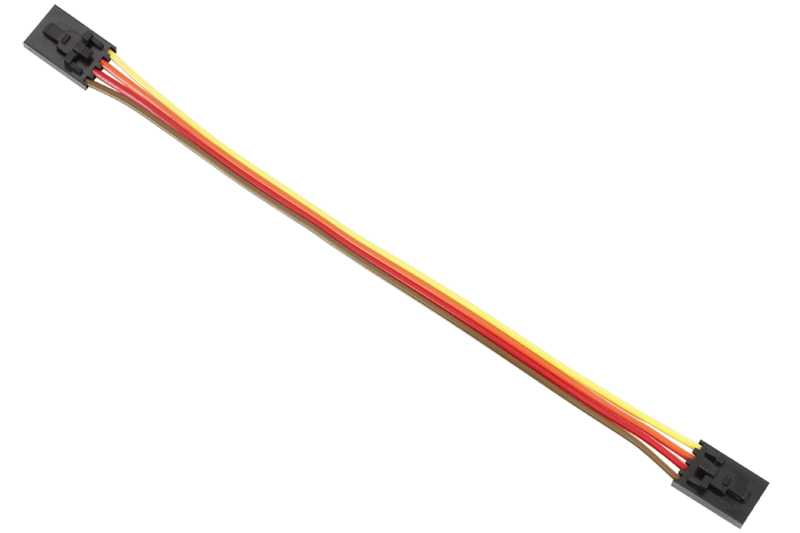 Available in 6 sizes, based on your needs. Please note: The 3″ I2C cable is included with all Mini Modules. 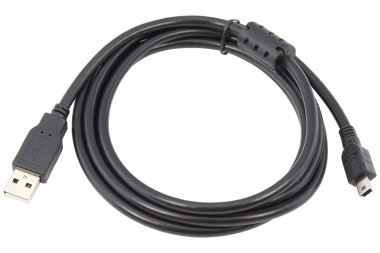 The 6″ Cable length is included with all other NCD devices. 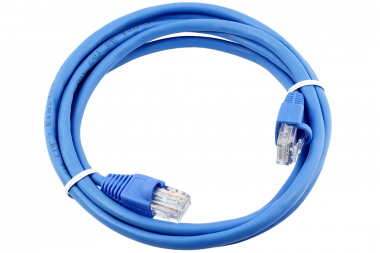 We also have 12″ and 20″ cables available, but longer cables are not compatible with all NCD IoT Rapid Development devices. 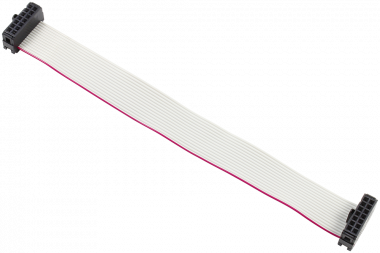 As a general rule, the I2C cable length should be as short as possible. 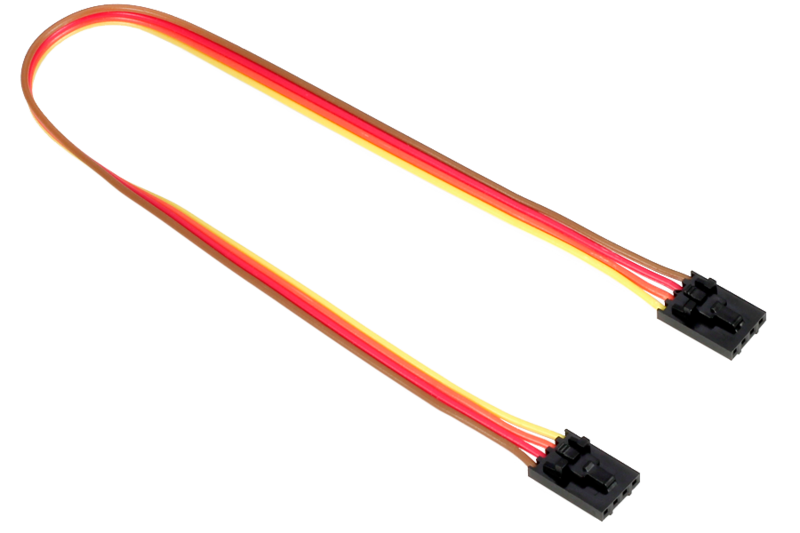 For those willing to experiment, and perhaps reduce the clock speed of the I2C data bus, we also offer 3.25′ (1 Meter) and 6.5′ (2 Meter) cables. 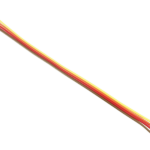 Please note that longer cable lengths are not typically recommended, and are offered strictly for experimentation purposes. 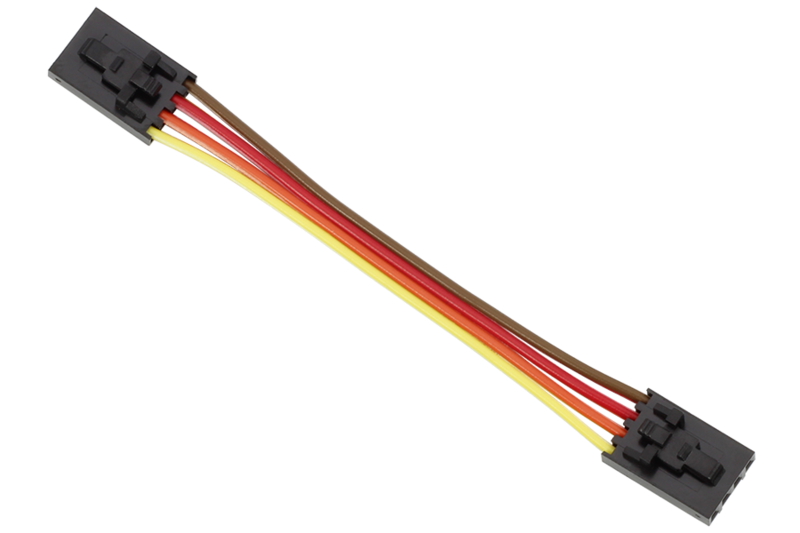 In some applications, they may not work at all or may require you to lower the pull-up resistance on external devices by installing the I2C pull-up jumpers. 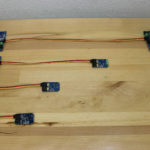 Use I2C cables with 4-color wire and latching connectors to link sensors and controllers together in any combination. 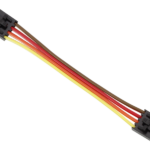 Use I2C cables to rapidly develop hardware for IoT applications. 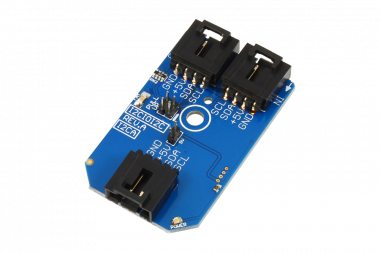 Link relay controllers together to add more relays to your application, or mix relay controllers with PWM and FET drivers using NCD I2C cables. 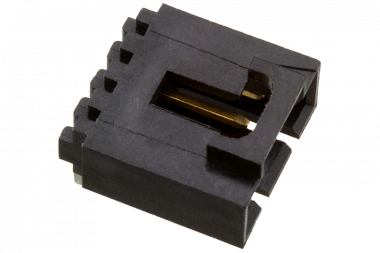 Latching connectors provide a solid link, simply connect the I2C Output to the I2C Input of the next device. 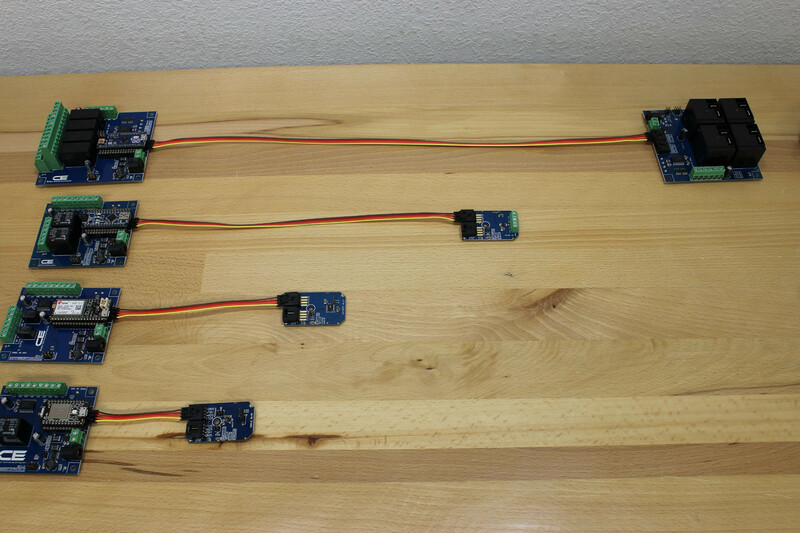 Link together multiple sensors, such as temperature and humidity, gas sensor, gyroscopes, and more using NCD I2C cables. 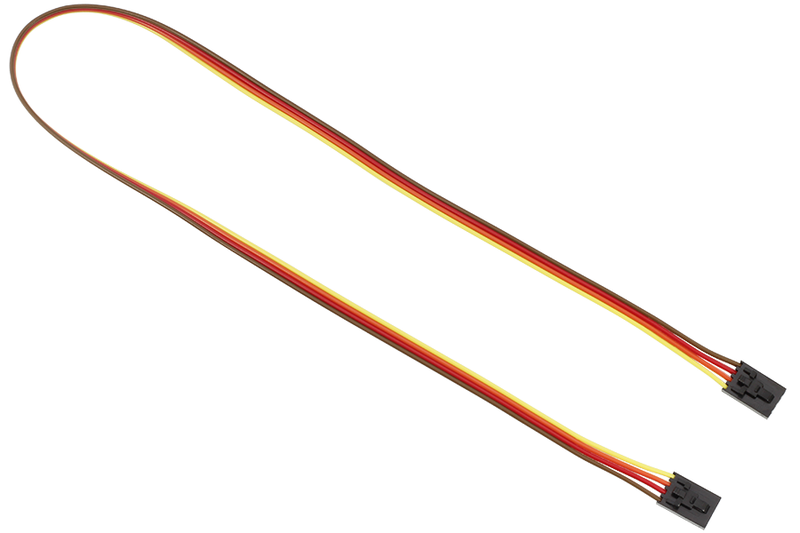 As a general rule, the brown wire on the I2C cable should follow the Ground connection on the device. 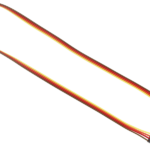 The red conductor of the I2C cable will always carry 5V between I2C devices and sensors. 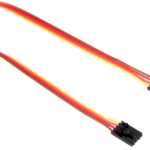 The Orange and Yellow conductors of the I2C cable are used to carry I2C communications. 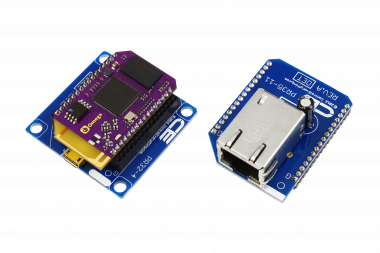 Don’t forget to slow down the I2C communication speed when using longer I2C cables! 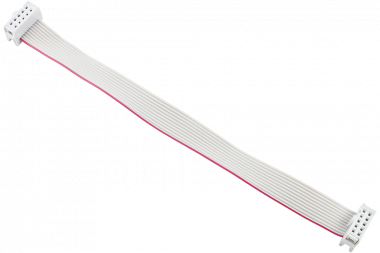 Note: If you need longer I2C Cables, Be sure to check out our I2C Cable Joiner, Used to Extend the Length of NCD I2C Cables.